The Bug, the noisy dancehall-meets-grime experimentalist alias of Kevin Martin, has made a very exciting announcement today. 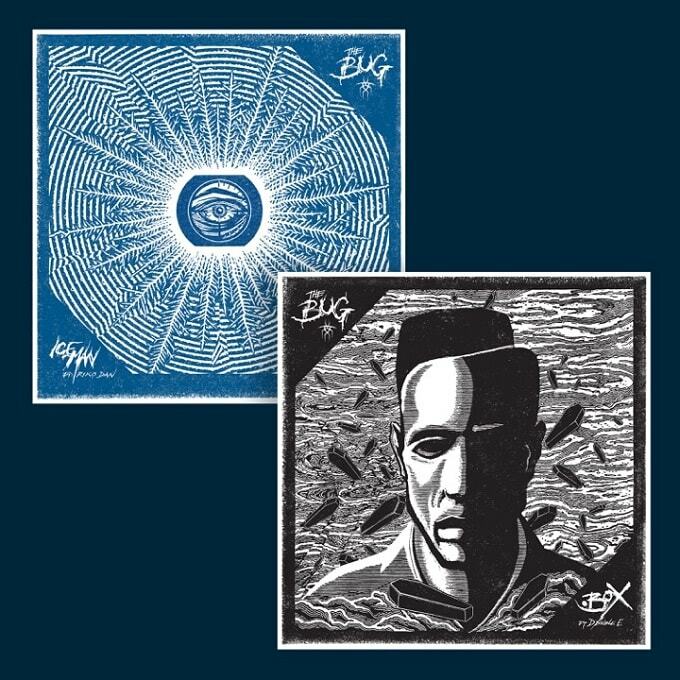 Next month he&apos;ll be teaming up with grime regents D Double E and Riko Dan, the latter of whom has made numerous outings with The Bug, for a new club-focused 12". The new single promises to be a bit more club-friendly than the gloomy—but stunning—2014 album Angels & Demons. As with much of Martin&apos;s output, the new 12" will be released through Ninja Tune and comes ahead of some planned King Midas Sound material, the collaborative project with Roger Robinson and Kiki Hitomi. It&apos;ll be a two-track release with D Double guesting on A-side "The Box" and Riko on B-side "Iceman", a tune which Ninja Tune are cheekily calling "the new &apos;Skeng&apos;." It&apos;s already been played out by the likes of Logan Sama, Mala, Kode9 and more, and now we&apos;ve got the full version for you to play via Julie Adenuga&apos;s Beats 1 show. The Box / Iceman will be released on Aug 5 via Ninja Tune.